Simulating Silicene FET is straightforward starting from the graphene class, which has to be slightly changed. According to L C Lew Yan Voon and A Lopez-Bezanilla and J Wang and Y Zhang and M Willatzen, “Effective Hamiltonians for phosphorene and silicene”, New Journal of Physics, Vol. 17, p. 025004, 2015, Silicene bands are similar to graphene bands (i.e., Dirac cone in correspondence of the K point), but with a different Fermi velocity and a different lattice constant. If we assume valid a tight-binding Hamiltonian approximating the linear dispersion in the K point, we can compute the new hopping parameters and the new atom-to-atom distance as thop=0.735 eV and aCC=0.384 nm, respectively. 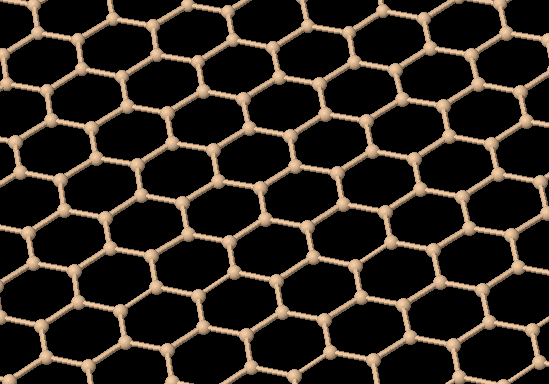 We can then change accordingly the class graphene, so to simulate Silicene. Let’s suppose, we want to simulate a double-gate silicene FET with channel length equal 20 and 10 nm for each doped reservoirs. The total length for the device is then 40 nm. Then the script for the computation of the transfer characteristics is the same for any other materials.